Work overload; Constantly changing policies; Increasing bureaucratic regulations. These are just a few of the challenges health care professionals face every day; Challenges that limit the ability to provide excellent patient care. 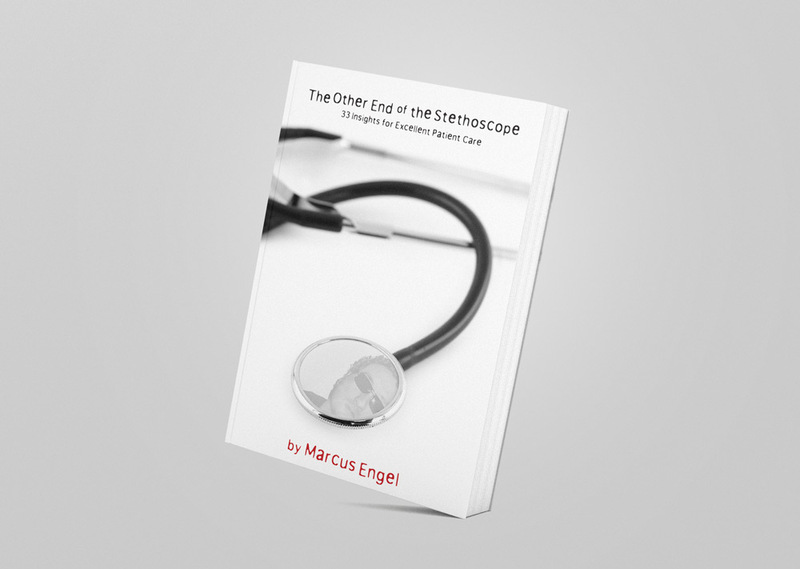 After being blinded and suffering catastrophic injuries at the hands of a drunk driver, Marcus Engel witnessed health care from the other end of the stethoscope. 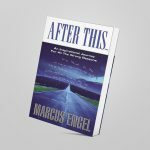 Through 300 hours of reconstructive facial surgery, and years of hospitalization, rehab and recovery, Marcus witnessed firsthand, the good, the bad and the ugly of patient care. 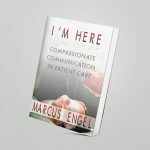 Marcus’ insights will give health care providers new and essential strategies to rediscover the magic and compassion between caregiver and patient.